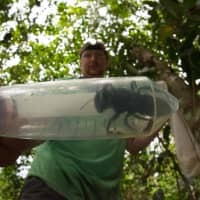 PARIS - The world’s largest bee — a giant insect roughly the size of a human thumb — has been rediscovered in a remote part of Indonesia in its first sighting in nearly 40 years, researchers said Thursday. 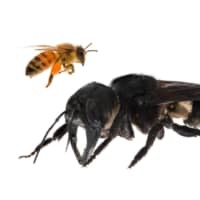 Despite its conspicuous size, no one had observed Wallace’s giant bee — discovered in the 19th century by British naturalist Alfred Russel Wallace and nicknamed the “flying bulldog” — in the wild since 1981, the Global Wildlife Conservation said. “To actually see how beautiful and big the species is in life, to hear the sound of its giant wings… was just incredible,” said Clay Bolt, a specialist bee photographer who snapped the enormous insect. 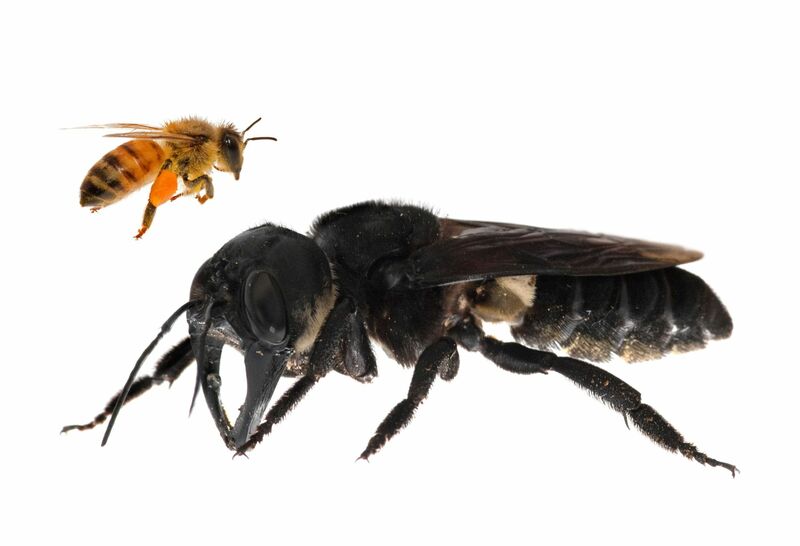 The bee (full name Megachile pluto), which lives in the Indonesian island region of North Moluccas, makes its nest in termite mounds, using its large fang-like mandibles to collect sticky resin to protect its home from the termites. The IUCN Red List of Threatened Species lists the bee as “vulnerable,” meaning that while its numbers are relatively solid, the remoteness of its population makes it hard to study. Several previous expeditions to the region where the bee lives failed to spot it. Indonesia is home to an abundant variety of flora and fauna but there are fears for some animal and insect communities as forests being cut down for agriculture threaten many species’ natural habitat. 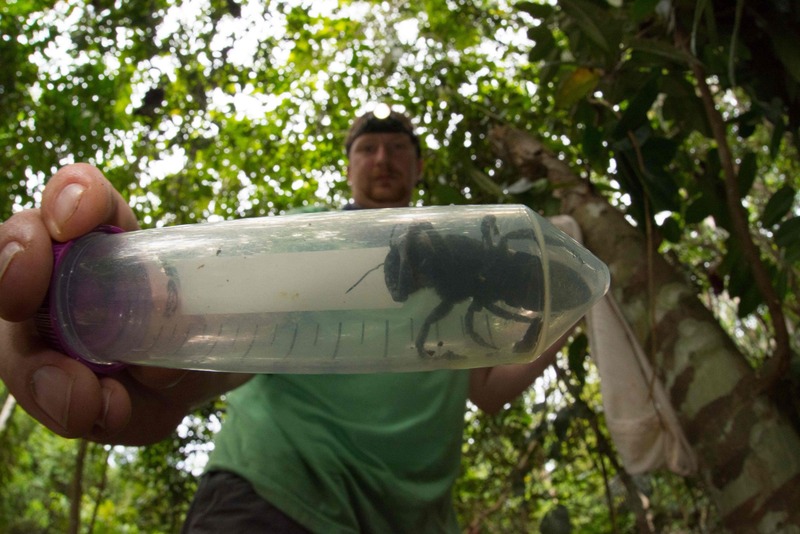 “I hope this rediscovery will spark future research that will give us a deeper understanding of the life history of this very unique bee and inform any future efforts to protect it from extinction,” said Eli Wyman, an entomologist at Princeton University who accompanied Bolt on the trip.